In the wake of the recent hurricane devastation the Society of Hispanic Professional Engineers (SHPE) spearheaded a rallying call to their network and raised sponsorships of over $85,000 to travel 67 students impacted by the recent disasters to attend the 2017 SHPE National Conference last month, the largest gathering of Hispanic STEM talent in the United States. 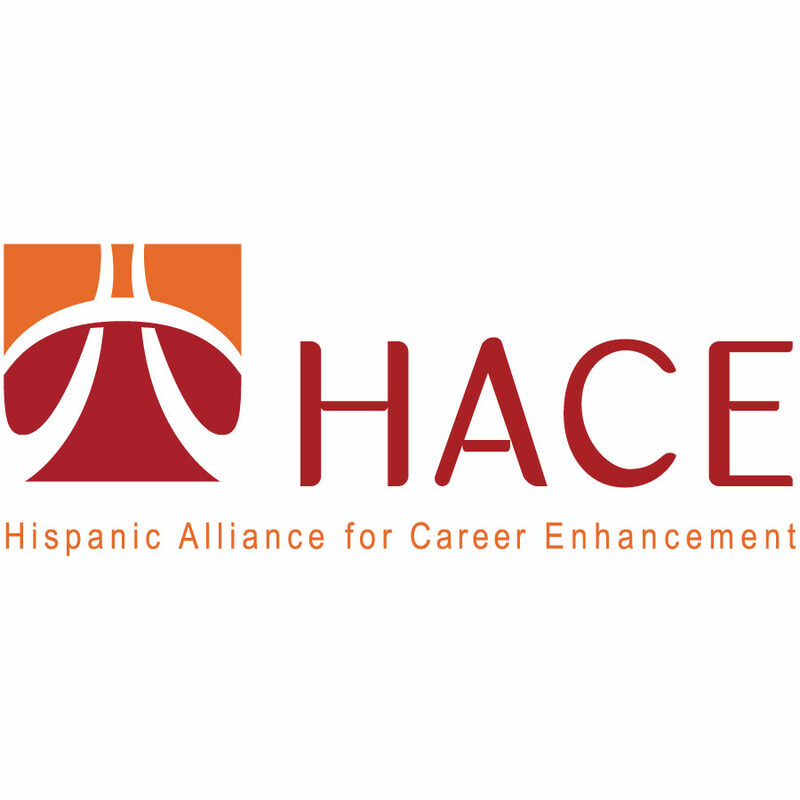 The Society of Hispanic Professional Engineers is one of the largest non-profit organizations in the United States who serve a membership base of close to 10,000 Hispanic students, professionals and corporate partners in the STEM industry. After the hurricane devastation to Puerto Rico, Florida and Texas, thousands of students experienced a significant impact on their lives, both personally and academically. 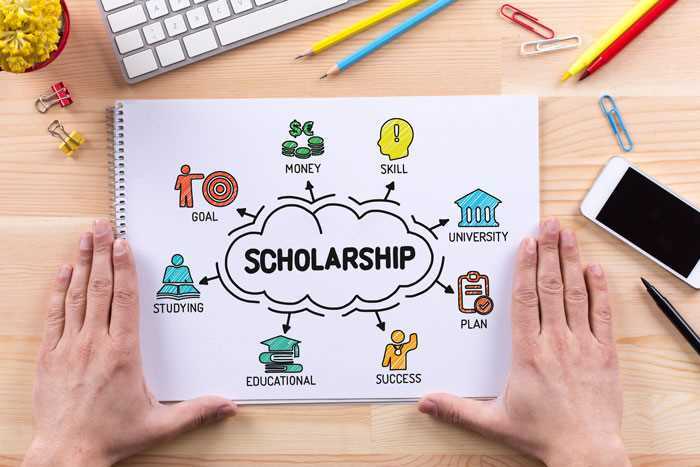 With schools closed, these students did not have a chance to fundraise for the trip to Kansas City, MO for the conference that offers professional development, networking, and interview opportunities with many of the largest employers in the world. 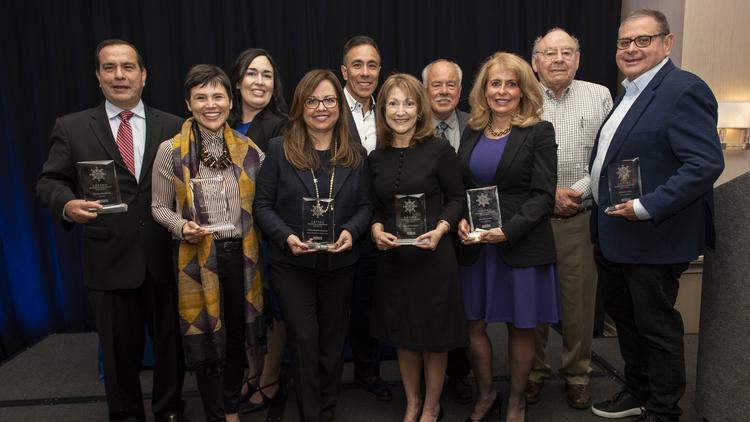 The sponsorships were donated by 3M, Accenture, The Boeing Company and Boeing employees, General Motors, Goldman Sachs, Honeywell, Intel Corporation and Qualcomm, as well as individual donors from the SHPE membership base. In all, over $85,000 was raised for the students travel, accommodation, and conference expenses. “As we begin the SHPE ‘We Are Familia’ holiday campaign, we truly appreciate the support shown for these students in their time of need and the generous response is testament to the power of our membership and its supporters,” said SHPE CEO, Raquel Tamez. The SHPE holiday campaign ‘We Are Familia’ focuses on the different faces of the SHPE membership and their impact to empower the Hispanic STEM community. 70% of the new jobs in STEM between 2008 and 2018 will be in computer science related engineering, proving the importance of having an organization dedicated to empowering the Hispanic ‘familia’ to succeed in these booming industries. The 2017 SHPE National Conference took place November 1-5, 2017 in Kansas City MO. More than 6,500 professionals, students, and industry leaders gathered for four days of networking, workshops, guest speakers, award ceremonies, and competitions. The theme of the 2017 National Conference was Illuminate & Innovate, inspired by the night lights and lively bustle of Kansas City, and the increasing recognition of the role Hispanics play as part of America’s 21st century economy. Recipients of the sponsorships expressed their thanks to their sponsors and for the opportunity to continue their education during the massive rebuilding of their lives. “Attending my first ever SHPE National Conference was an amazing experience, and I am extremely grateful to the team at SHPE and my sponsors at Accenture for making this possible for me and many other students from Puerto Rico,” said Amanda N. Zayas Ramírez, one of the sponsored students from Puerto Rico. “My SHPE familia is a marvelous group of people who lead, support, grow, and deeply care for each other,” said Abraham Elizarraras, a sponsored student from Houston. “SHPE familia for me is a second home, where I can share who I am as a person and a professional with friends from different cultures and professional endeavors,” said Nelson Ojeda, a sponsored student from Puerto Rico. Society of Hispanic Professional Engineers (SHPE) is comprised of a national network of more than 300 chapters. SHPE’s mission is to change lives by empowering the Hispanic community to realize its fullest potential and to impact the world through STEM awareness, access, support and development. SHPE provides a variety of programming, services, and resources including hosting the largest Hispanic STEM conference in the nation. For more information, visit http://shpe.org. The MBE of the Year Award was presented to Leon C. Richardson, Founder, President & CEO of The Chemico Group, one of the largest minority-owned chemical management and distribution companies in the United States. The award goes to the owner of a NMSDC-certified MBE who has been actively engaged within the NMSDC network for a minimum of 2 years. The recipient is a change agent, who has demonstrated exceptional leadership in guiding their company to success and has shared their knowledge and wisdom with peers as a mentor. The CPO of the Year Award was presented to Mr. Arnold Sowa, Senior Vice President & Chief Procurement Officer, MetLife, Inc. The award goes to an outstanding leader whose vision, passion and integrity have proven impactful within the CPO’s corporation as well as the larger supplier diversity community. Mr. Sowa is responsible for overseeing MetLife’s global procurement, travel, third-party risk management, and supply chain social responsibility programs. 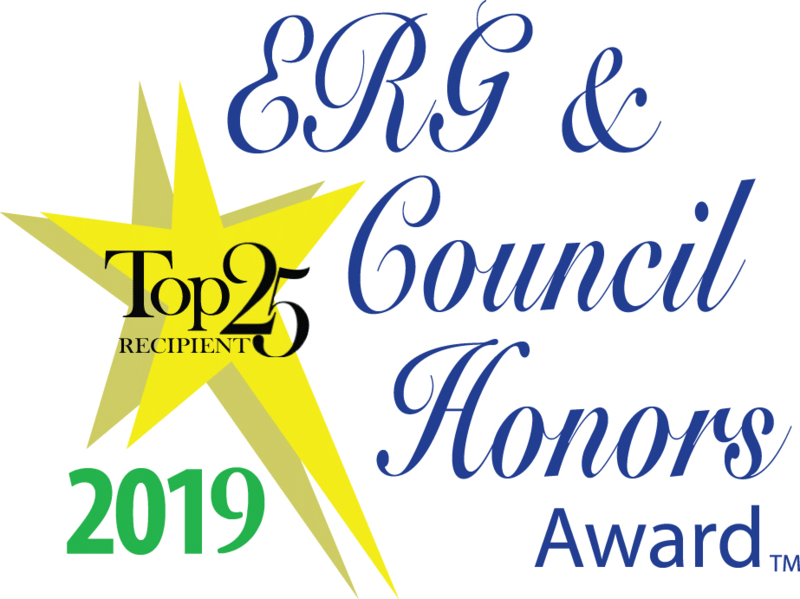 In addition to the above awards, the Vanguard Award was presented to an NMSDC affiliate council president who has exhibited leadership in driving the value proposition for minority supplier development among corporate and MBE constituents throughout the NMSDC network. This year’s recipient is Michelle Sourie Robinson, President and CEO of the Michigan Minority Supplier Development Council (MMSDC), one of NMSDC’s most influential affiliate councils. The Corporate Co-Chair for the evening was Toyota, and MBE Co-Chair is Rose International. Small Business Expo, the most anticipated business-to-business trade show, conference and networking event has released its 2018 multi-city small business tour schedule. small-to-large business owners, start-ups and entrepreneurs to move their business forward. In 2017, the #1 Must Attend trade show welcomed nearly 75,000 small business owners through its door. show in 15 cities. 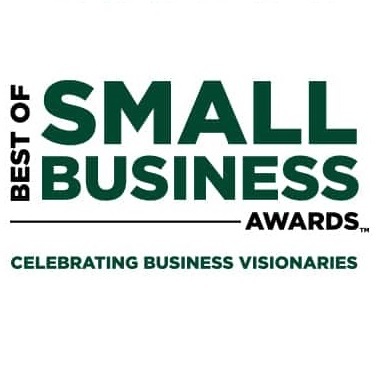 Small Business Expo has included two new areas on the show floor including: THINK TANK® and Office Space Pavilion designed for registrants to utilize and brainstorm their Next Million Dollar Idea. “I am excited to share our 2018 show line-up, especially our new impactful show areas to help our small business registrants on their journey to becoming a huge success”. For the second year in a row, Small Business Expo is collaborating with the multi-Emmy® Award- winning reality show Shark Tank® during Dallas Small Business Expo. Casting directors will host a casting-call for startups and entrepreneurs to pitch their unique business idea in order to be considered as a participant for the ABC® televised show. Sponsor for Dallas, Miami, Philadelphia, New York City, Boston, Chicago and Houston plus many more are expected to join over the course of the year. 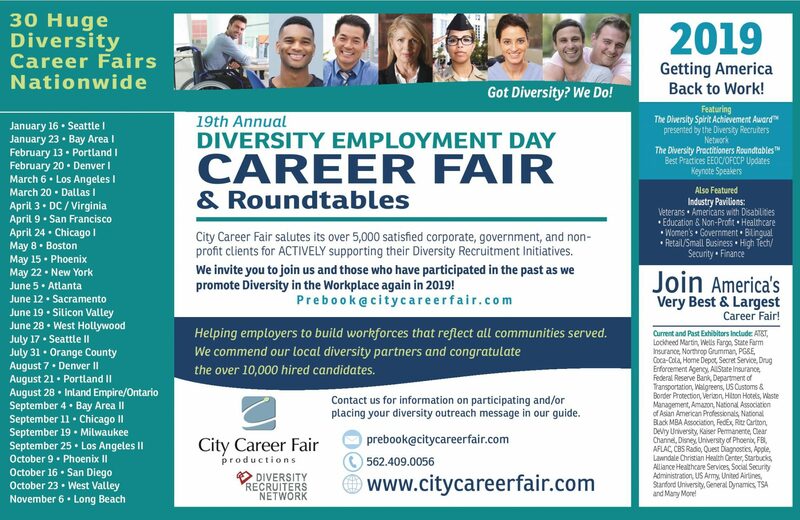 Business professionals across the nation are encouraged to experience Small Business Expo in one or more cities to gain knowledge from business-minded professionals while enhancing their clientele. See below 2018 schedule. For media coverage and/or complimentary press passes please contact: Susan Baah, 212-651-0679, Susan @ theshowproducers. com. 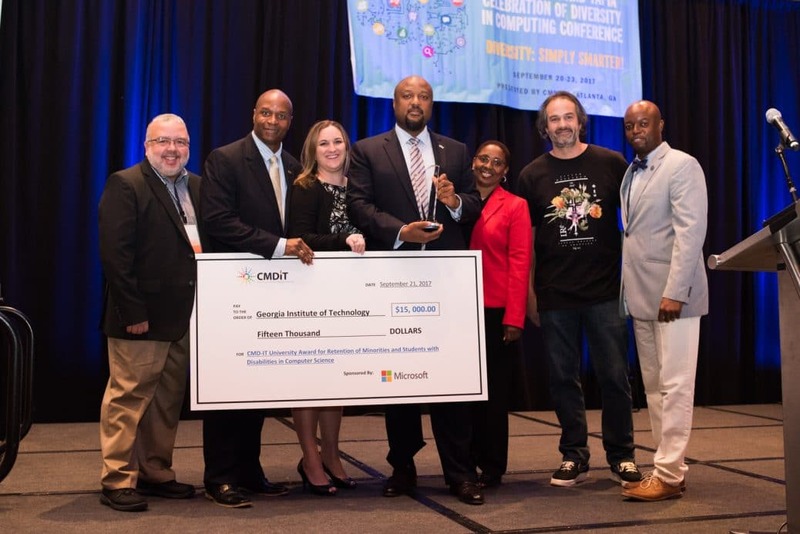 The Center for Minorities and People with Disabilities in IT (CMD-IT) presented Georgia Tech with the first annual CMD-IT University Award for Retention of Minorities and Students with Disabilities in Computer Science. The University Award recognizes US institutions that have demonstrated a commitment and shown results for the retention of students from underrepresented groups in undergraduate Computer Science programs over the last five years. The award, sponsored by Microsoft, is focused on the underrepresented groups African Americans, Native Americans, Hispanics, and People with Disabilities. Georgia Tech received the award September 21st at the 2017 ACM Richard Tapia Celebration of Diversity in Computing in Atlanta, Georgia. The award included a $15,000 cash award. 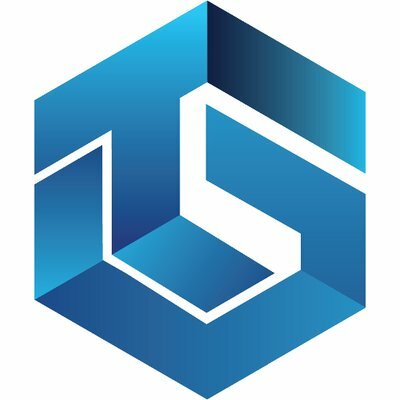 “CMD-IT is very pleased to award the first University Award for the Retention of Minorities and Students with Disabilities in Computer Science to Georgia Tech. Their strong retention programs and the documented results make Georgia Tech an excellent role model for other universities. They shared more details of these programs at the Faculty Workshop at the Tapia Conference,” said Valerie Taylor, CMD-IT Executive Director.